I love the fact that we are constantly learning, adapting and exploring. Getting back from a 3-week adventure in the USA has been exhilarating. I’m feeling refreshed, inspired and ready to tackle 2018. One thing I always say is that one can never know enough… None of us have ‘made it’ or are wise enough or know enough about life. I value learning so much because it enables us to expand our minds and grow as human beings. Travelling definitely teaches me a lot about life and people, I can’t wait to share some travel stories, I have so many to tell! One of them is a story of a couple who moved to Los Angeles. 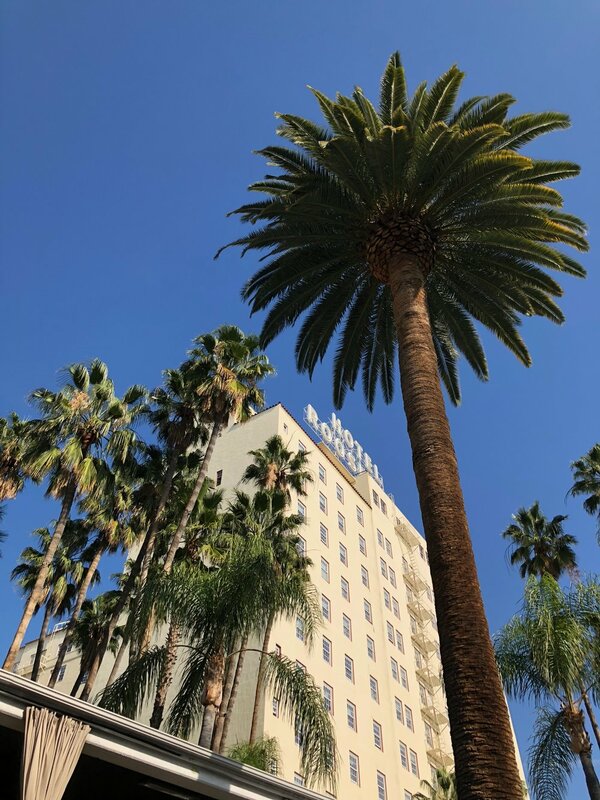 We were on our way from the Roosevelt Hotel poolside to meet up with the said couple who I hadn't met yet (they were friends with my travel companion, Cassie) and we headed to an unexpected, rougher part of LA… There were a few shady characters around the neighborhood to say the least. Anyway, we walked down the street and into this store which was surprisingly clean, well designed and beautifully decorated. Inside the cozy store, we were met by the couple (I’ll name them Ted and Susan for privacy sake.) After wandering around the store for a while and all the small talk was done with, Ted began to tell us a story (we were the only ones in the store, and a great sense of anticipation.) He told us of their amazing house back home where they lived previously and the community they loved and yet despite that, they both felt they needed to move to LA... Not exactly what they had planned but nevertheless what they felt a strong pull toward. They packed up and moved which included many sacrifices on all fronts (friends, a house, finances, jobs.) After they had re-located they were faced with this opportunity to open up the store that we were now standing inside, did I mention they both had zero experience in doing this. Ted explained one opportunity after another that they were presented with in LA, things that people would only dream of. Things like meeting the head honcho of their carpet manufacturer by chance (can't name any names but this is one fabulous connection to have.) I was blown away by what they were explaining, it just seemed so out of this world in the best way possible! So, they are in LA living in faith doing what they felt called to do! How encouraging is that??? Moving to LA! One of the most expensive, competitive cities in the world and getting so far already, in such a short time! I just know they are both going places. So I hope you are encouraged to grab ahold of that big, fantastic, terrifying dream of yours and show it who's boss... Because YOU can! If you’re keen, head over to GetSmarter for more info or pop me a mail… I’d be happy to chat about anything you may need more info on.